Our Executive Leadership Team come from diverse backgrounds as are many of our Managers and Employees. This diversity creates great value for the company and enables us as an organization to be; innovative, responsive to opportunity, embracing of change and dynamic. 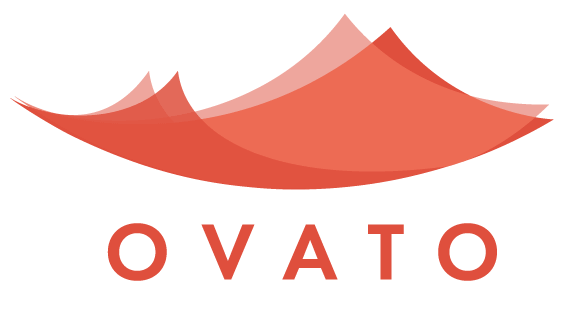 Simon is responsible for managing and driving the development and commercial performance of Ovato New Zealand’s operations. 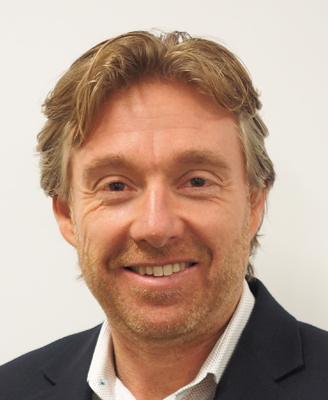 Simon has held numerous senior roles in the printing industry, most recently CEO of Beacon Media Group. 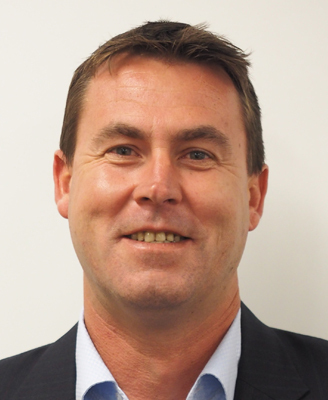 He has many years of industry involvement with PrintNZ and associated training organisations. 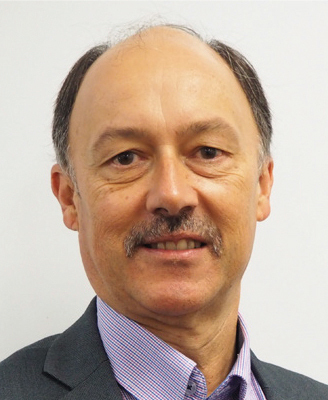 A past President of the Printing Industries Association of Auckland and also served on the national body (PrintNZ). He was made a Life Member of PrintNZ in 2008 and has just completed five years leading the NZ Community Newspapers Association as President. 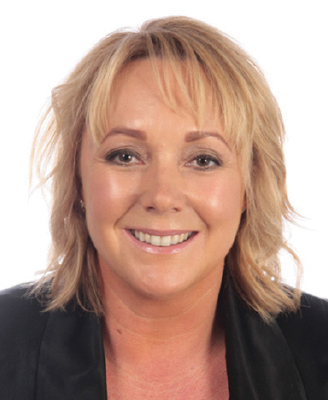 Kim Schofield is the head of Sales and Marketing at Ovato New Zealand. Kim began her career as a graduate on the DHL trainee management program. She has since spent time in senior customer management and business development roles at Spark ( then Telecom ) & Telstra. Kim's previous roles also include senior sales leadership positions at DHL, NZ Post and Blue Star Group. Kim has a Bachelor of Arts from the University of Otago majoring in Education and Psychology. Barry has been with the company 40 years which makes him Ovato New Zealand’s longest serving employee. His experience and knowledge of the industry is an invaluable asset to our customers. At Ovato New Zealand Craig is responsible for all facets of the company’s sheetfed and web printing operations. Craig has amassed 26 years within the print industry much of which printing the New Zealand Herald at APN Print (Penrose). He has also held senior roles in procurement of paper, sales support and sheet-fed and web operations management. Away from the presses and flouro safety shirts, Craig will be found fishing on the Hauraki Gulf. 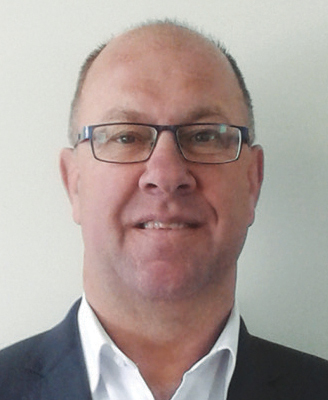 Tony Edwards was appointed as General Manager of Ovato Retail Distribution (formerly Gordon & Gotch NZ) in July 2017. Prior to this, Tony was based in Sydney, as the Group General Manager for Bauer Media’s retail distribution businesses in Australia and NZ. Tony has extensive knowledge and experience in all aspects of magazine retail sales and distribution. Tony is activity involved in his local community and currently sits on the board of trustees at St Thomas’s primary school where his two children attend. Blair is tasked with ensuring the smooth running of Ovato Residential Distribution including warehousing, letterbox delivery and client services. 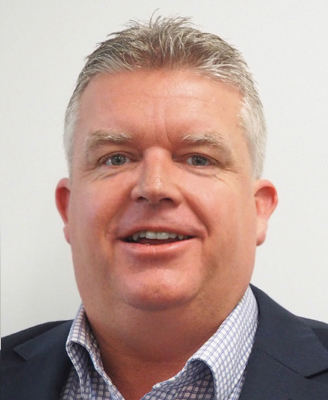 Prior to joining Ovato, Blair spent 17 years within the Freight Forwarding Industry in various management positions specialising in Operations, Supply Chain and Business Development. Blair is committed to providing a customer experience that meets expectations and adds value to your business.